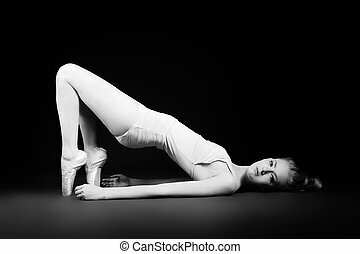 Flexible ballerina. Beautiful ballet dancer training near the ballet barre in a ballet class. Beautiful graceful little ballerina on a fireplace. Vintage style. 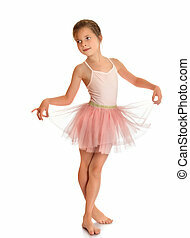 Professional bellet dancer posing at studio. Isolated over white background. Beautiful expressive bellet dancer dancing at studio. Powder Photo Shoot. 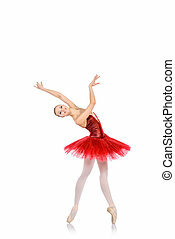 Modern ballet dancer dancing at studio. 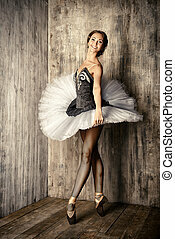 Modern ballet woman dancer posing at studio. 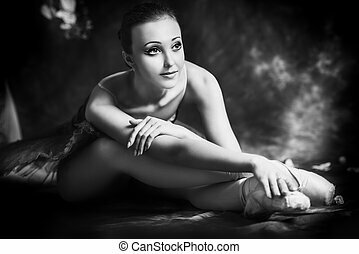 Beautiful ballet dancer posing at studio. 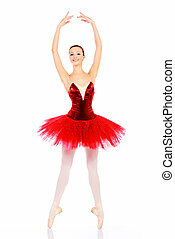 Professional ballet dancer posing at studio. Isolated over white background. 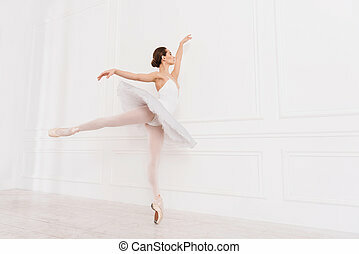 Beautiful elegant ballet dancer dancing at studio. Isolated over white. 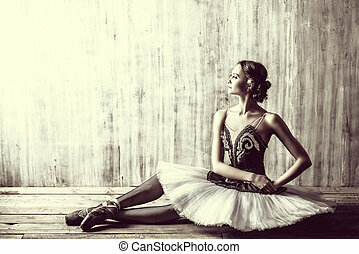 Beautiful bellet dancer posing at studio over vintage background. Black-and-white. 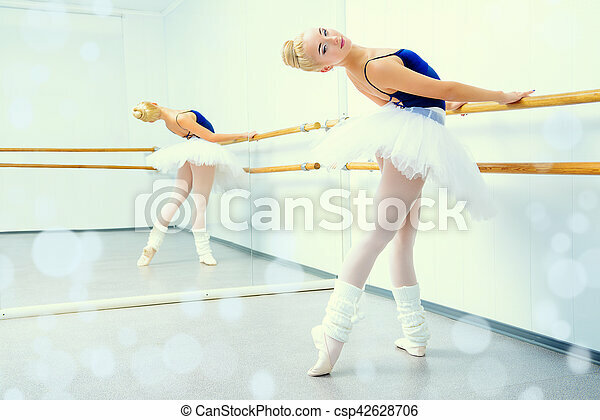 Modern ballet dancer posing at studio.